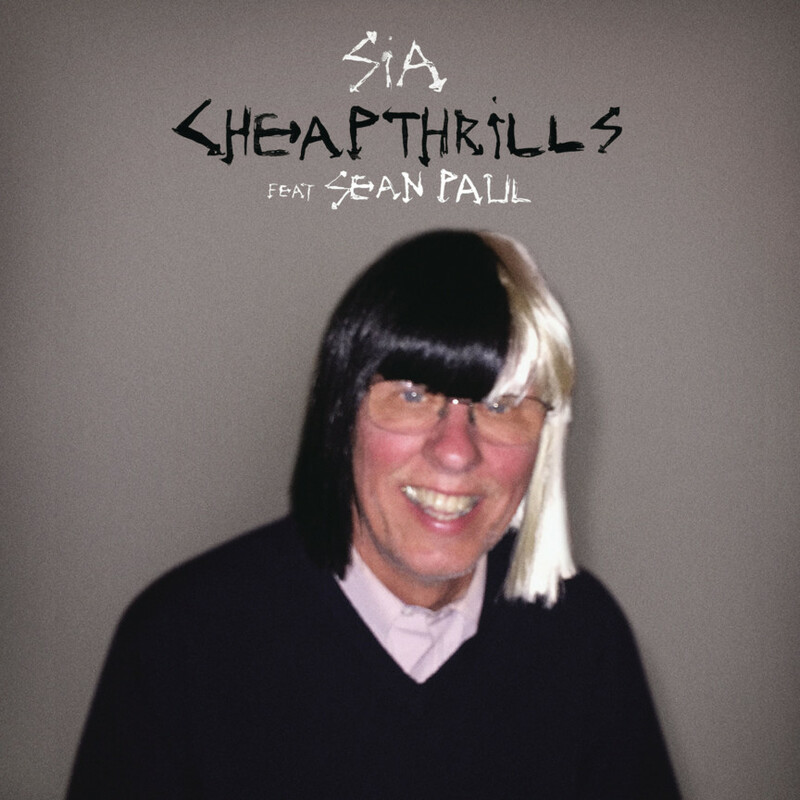 “Cheap Thrills” is the fourth single taken from Sia`s “This Is Acting” Album. The song was written to be included in Rihanna`s latest LP effort: “Anti”. It was rejected and it is much better than most of the songs that are part of it. In this video, Sia keeps the mystery and doesn’t show her face. A troubled and shy soul that is a genius. The music video is directed by Sia, Ryan Heffington and Daniel Askill.